They were connected by a nightmare and bound together by a dream. 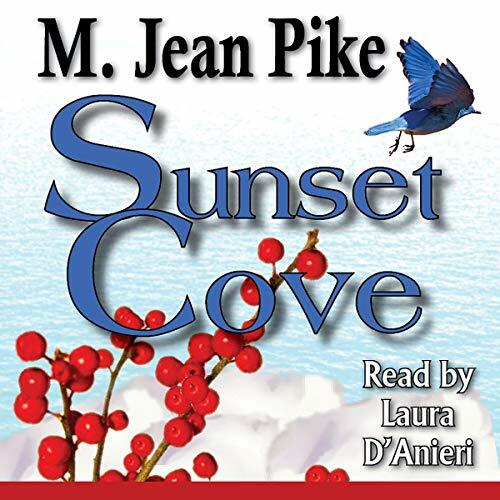 Sunset Cove had always seemed too limited, too impoverished for waitress Lacy Kennedy. Desperately in search of a better life, she’s left trouble behind and worked hard toward the dream of opening her own bakery. No way she’s ever going to let anyone drag her back into the nightmare of her past - not even a man as captivating as Chase Alexander. From foster child to police officer, Chase has traveled a long road back to Sunset Cove, carrying with him the kind of news he knows will make Lacy hate him. Despite her icy exterior, he’s drawn to her in a way he never expected - a way that makes him dream of new beginnings, of pasts forgiven...of love on the lake.